Good stuff! I love your recipe ideas and sense of humor! 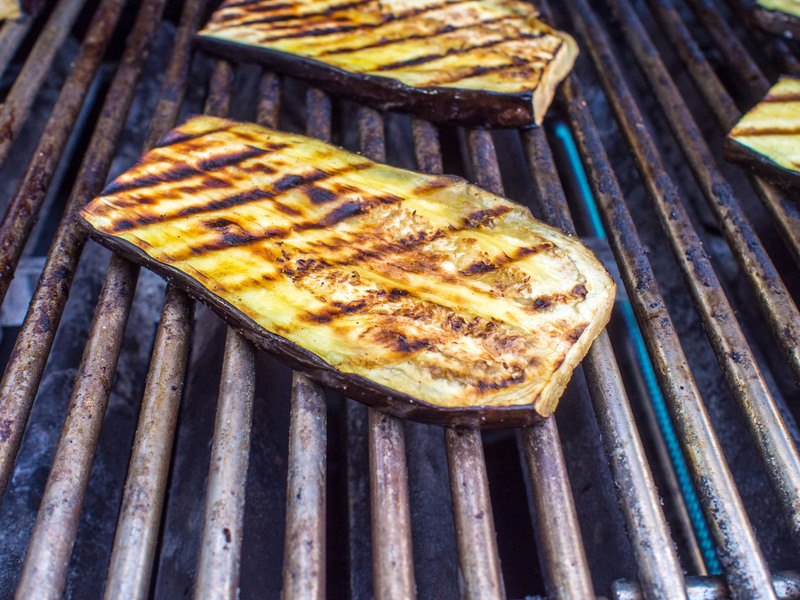 Grilled veggies are now on the menu for tonight! Good stuff! I love your recipes and sense of humor! 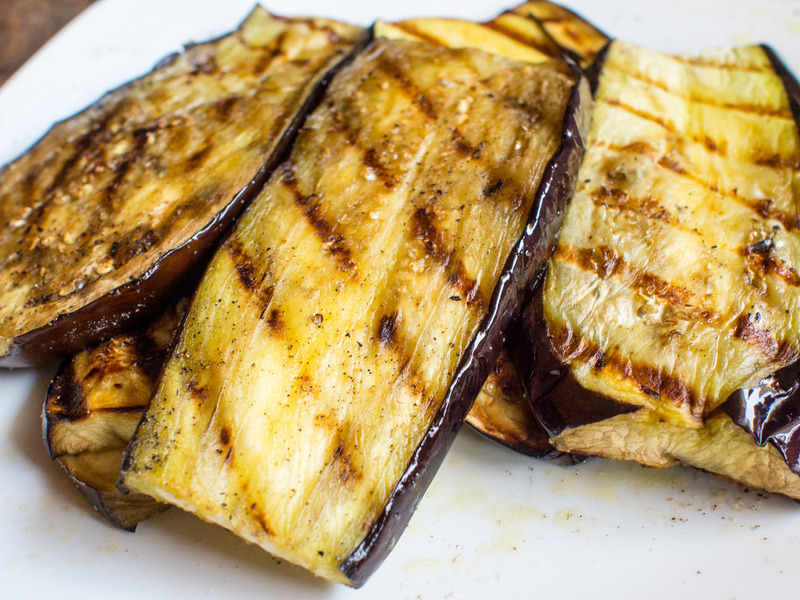 Grilled veggies are now on the menu for tonight! Thanks for the great veg grilling guidance. The eggplant looks delicious. Definitely will try it this weekend.